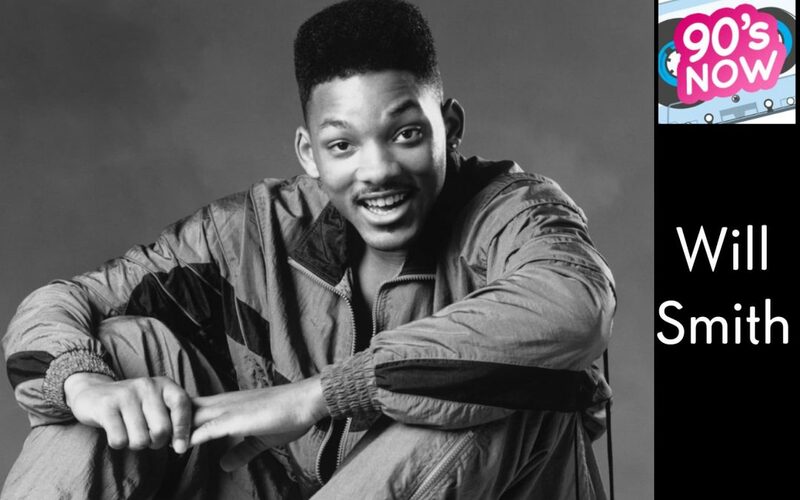 Will Smith Falling Into 50! We’ve got news on Halle Berry’s big move to the small screen and how Will Smith will bounce or “fall” into his big birthday! Kelly’s Trivia has put Adam on the board for knowing his 90’s stuff and Sharon’s Fast 5 will take us back to the beginning of our fave decade. We’ll also see how well you know your One Hit Wonders! Thanks for listening to 90’s NOW!! 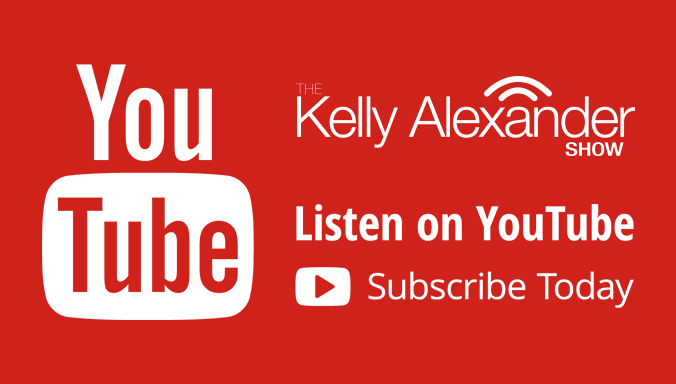 Kelly Alexander has always wanted to host her own show where the sole purpose of the program is to be entertaining and engaging to listeners while thinking outside the box. 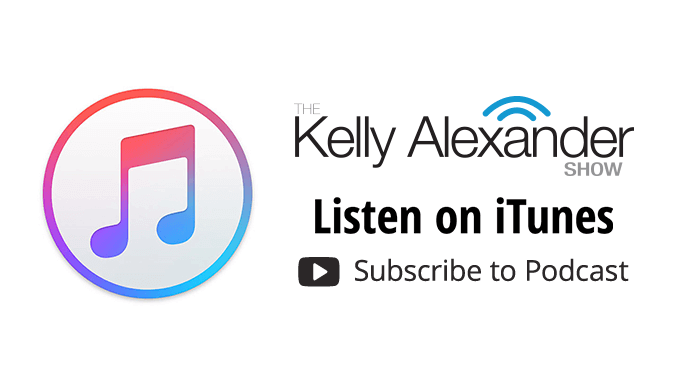 This is what Kelly and her team strives for on The Kelly Alexander Show. 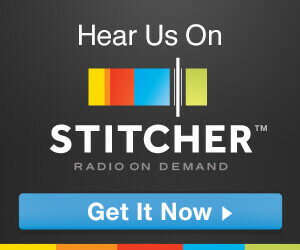 Expect to hear new music from up-and-coming as well as established artists, not to mention in-depth interviews with your favorite entertainers that you can’t hear anywhere else. © 2019 Kelly Alexander Show. All Rights Reserved. Design by Jason Holland.